You know that morning when you wake up and a particular song is banging constantly in your head. Kondo by late Dagrin got me this morning. 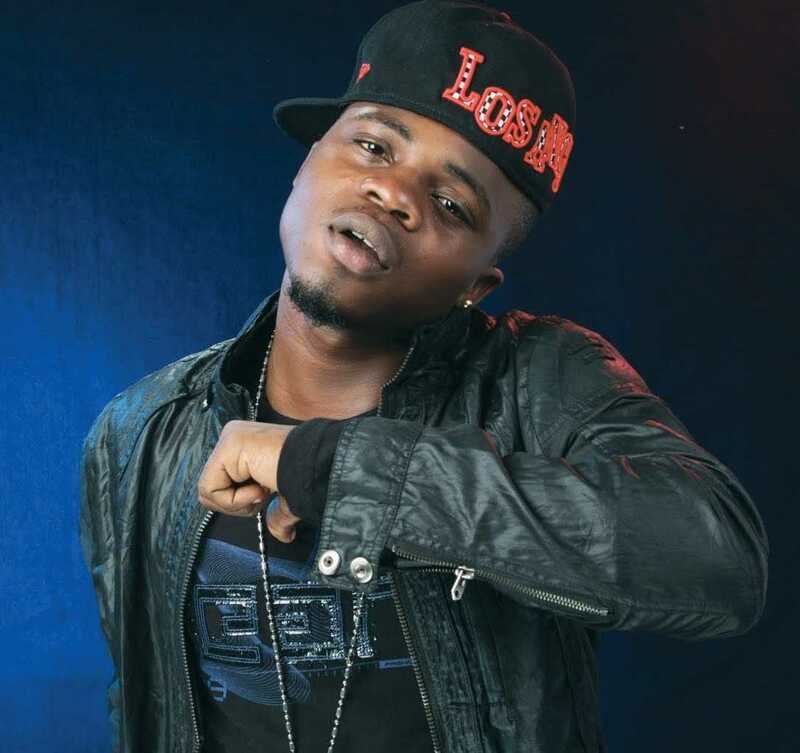 I’m making a smooth throwback to one of Dagrin’s hottest sound “KONDO” produced by Magic Stick. ENjoy!